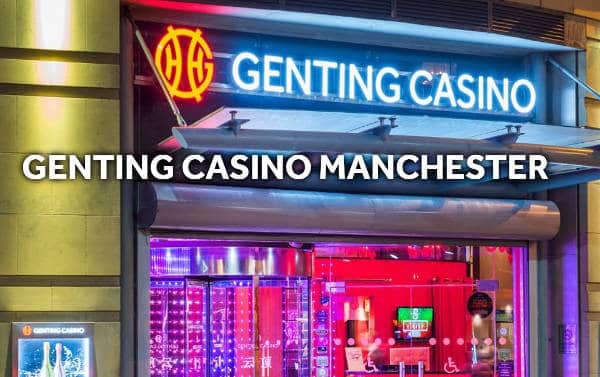 Genting Casinos has installed another Evolution Dual Play Roulette table, this time from it’s land based casino in Manchester. 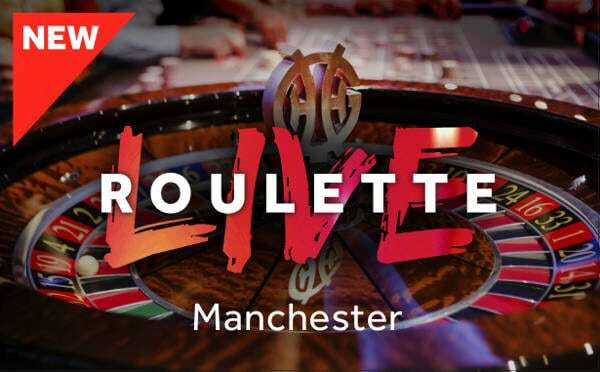 The new table will be known as Genting Live Roulette Manchester or as Genting Live Manchester, as it appears in the Evolution Live Casino lobby. The table has opened with a relatively modest stake range which should suit players looking to play low stakes Roulette. Inside bets start at 0.20 while Outside Bets start at a rather hefty £5 a spot. 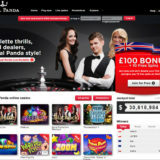 The Max table bet seems to be £500 but, looking at the pay table the max seems to be £1,200! 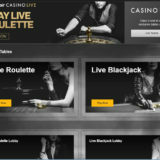 This announcement comes 10 days after Evolution launch a new Dual Play Roulette table from The Shangri La Casino in Tbilisi. 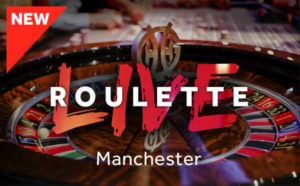 Evolution Gaming, leading provider of Live Casino solutions, launches another Evolution Dual Play Roulette convergence table for Genting Casinos — this time at Genting Casino Manchester. 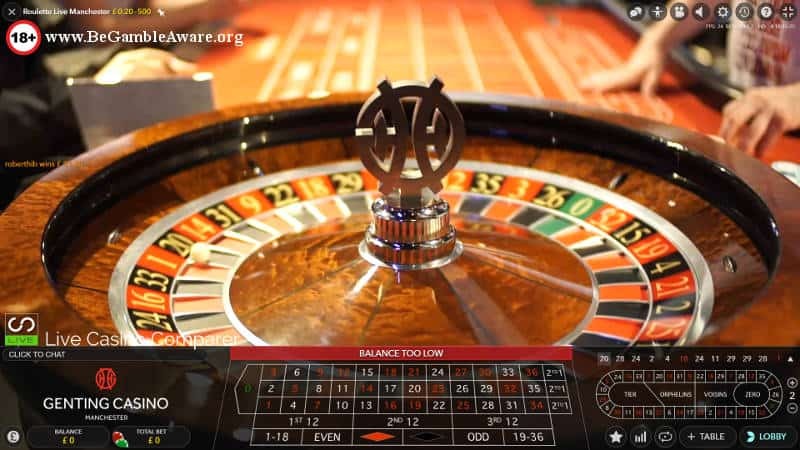 This latest Dual Play table introduction follows the successful launch of Dual Play Roulette last September at Genting International Casino, Resorts World Birmingham. 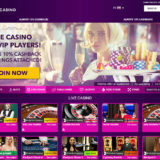 Genting confirmed that further Evolution Dual Play launches are in the pipeline for other casinos in its UK estate. 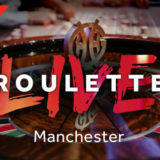 Live since Monday 4 June, the Manchester Dual Play table will be showcased in a Genting marketing campaign running throughout the FIFA World Cup 2018. 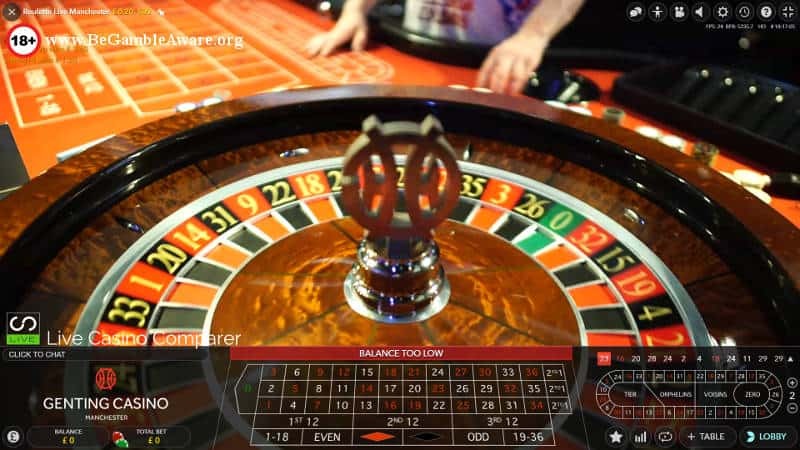 The table includes five HD cameras set in a triangular-shaped rig with three outward-facing screens. 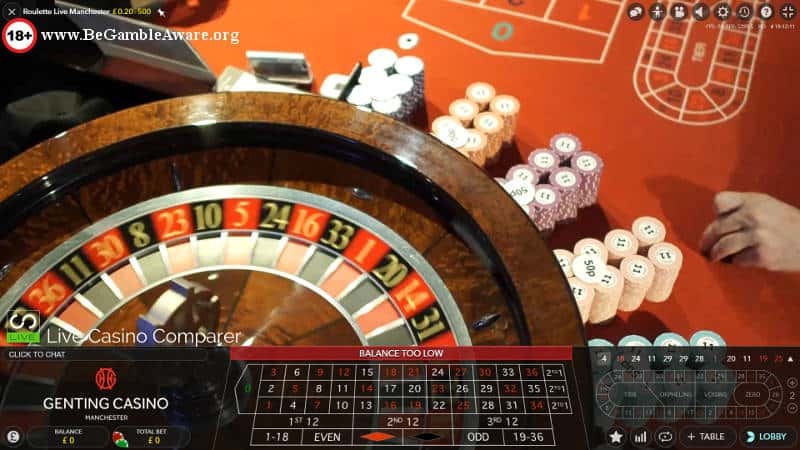 “a star attraction on the main gaming floor.” The table operates as a conventional Roulette table, while the trio of screens relay the live game feed and promote the key benefits of Dual Play, that remote players can join on-premise players and play at the same table, from virtually any location.